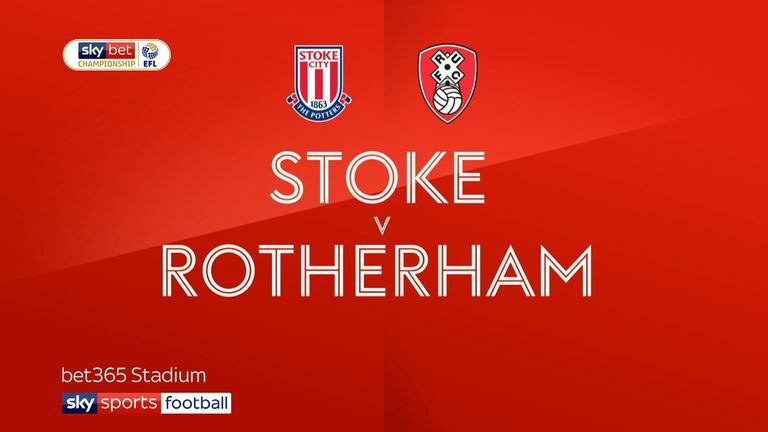 Highlights of the Sky Bet Championship game between Stoke and Rotherham. Quick-fire goals within the space of two minutes inside the opening half hour from Sam Vokes and Sam Clucas put the hosts ahead going into the interval. But the Millers fought back in the second half, with their revival starting when captain Vaulks pulled one back 14 minutes after half-time when he headed in from a corner. Enjoying the better of the early play, Paul Warne's Millers saw strikes from Anthony Forde and Richie Towell go just off target. 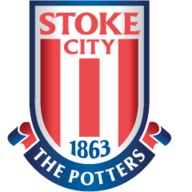 Stoke were ahead after 27 minutes when forward Vokes met Ashley Williams' pinpoint cross from the right to head unmarked past goalkeeper Marek Rodak and into the bottom-right corner. And Nathan Jones' Potters doubled their lead two minutes later when James McClean's low ball from the left was flicked into Clucas' path by Vokes inside the box, with the midfielder driving his left-footed shot into the top of Rodak's net. As the opening half drew to a close on a windy spring afternoon in Staffordshire, Vokes tried his luck to double his tally, though his right-footed strike was turned behind by Rodak. After the break, Rotherham pushed to get back into the contest and Butland made a sprawling low stop down to his right to push Clark Robertson's header from Forde's cross away for a corner. With 59 minutes on the clock, the visitors earned a lifeline when Vaulks directed his header from Forde's right-sided corner across goal which beat Butland. 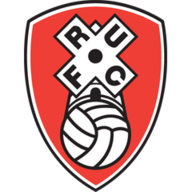 Rotherham's equaliser came with 17 minutes remaining as Vaulks' long throw was flicked on by Semi Ajayi before falling to Crooks, who turned the ball past Butland from a matter of yards. Crooks almost completed the turnaround late on, but he was denied by Butland's superb stop, with the England international springing to his right to tip the ball over. Nathan Jones: "Up to half-time we had no problems, we dealt with anything they threw at us, literally, and stuck to our game plan. We knew where we would cause them problems, we scored two from exactly how we worked on them before the game. We buckled and that is the worrying thing. We have gone nine games unbeaten and looked really solid, we went back to stuff that we haven't been doing really well. "We were outworked, we were outbattled, we lost every header, we lost every ball, they put it down our throat and we couldn't deal with it. They were putting the ball into our box and we couldn't deal with them. The discipline and desire wasn't there. You have to lift the crowd with the work-rate, desire and performance and we didn't do that today, I felt we were poor, and we got what we deserved." Paul Warne: "It is a little bit bitter-sweet, I feel it was a good opportunity to win a game, we came to win. I thought we were the better team. I'm biased I know, but for the first 25 minutes we were excellent and the goal was definitely against the run of play. "Our goalkeeper has made one save I think the whole day and obviously (Stoke keeper Jack) Butland has made a few more and the fact that he got man of the match against us, I think that sums it up."